Nowadays cryptocurrency is well known as a tool for investing in digital currency. This has made many businesses break into one of the best alternative ways of investing funds and using it as a means of exchange in the past nine years. 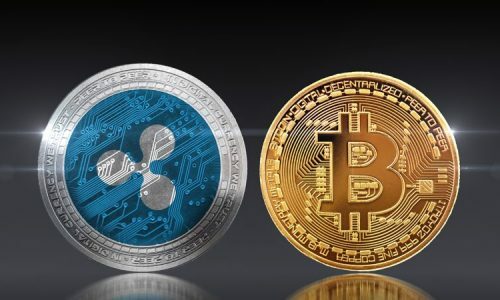 With the ever-growing types of transacting cryptocurrencies like DASH and other coins like Bitcoin (BTC), Monero (XMR), and litecoin (LTC), the need for government-issued fiat has been eliminated. If you are a beginner investor of DASH, this guide will help to understand how the DASH framework works, how to mine DASH so that you can kick-start your investment. Dash is one of the top five types of transacting cryptocurrencies. It was first launched as “Xcoin” in early 2014 by Evan Duffield, but with its growth and popularity one year later, it rebranded as “Dash.” Dash which is a digital cash subsidiary from Bitcoin also applies all cryptocurrency transactions. 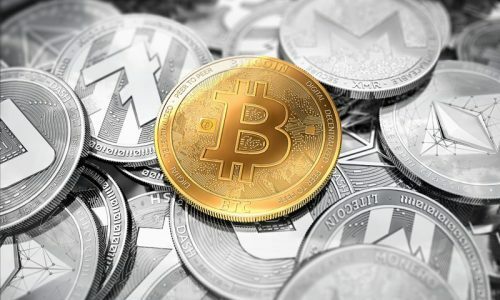 Within four years of existence, they have been able to build their market capitalization to over $4billion dollars which ranks them as high as among the top 7 cryptocurrencies. Why is DASH so popular? With less than four years of stay, DASH has gained $1billion market worth. 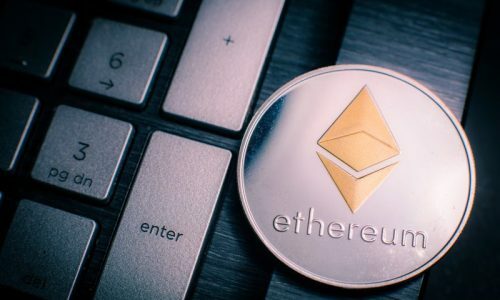 This makes it a stable cryptocurrency, and also because of its features like InstaSend and Privatized, it has become a formidable coin to reckon with. What technology is used by DASH? Dash technology also uses a blockchain database like every other cryptocurrency to ensure updates are given between individuals who transact with it. With a unique feature called masternode, the currency allows for a peer-to-peer network which makes it easy for a faster transaction to take place. A masternode is a server found in the DASH blockchain network, which allows and permits a certain level of your performance for you to undergo a certain task on your block validation. They can be used for features like direct send/instant transaction or even private transaction. However, they are not free and you need a reasonable amount of investment in your wallet to run such features. The can also be earned as a reward when performing other transactions in the system. As masternodes relay transactions across your dash, they perform other services like InstantSend (instant transaction with a shorter time transaction time) and Privatized (that is made untraceable making it remains anonymous). 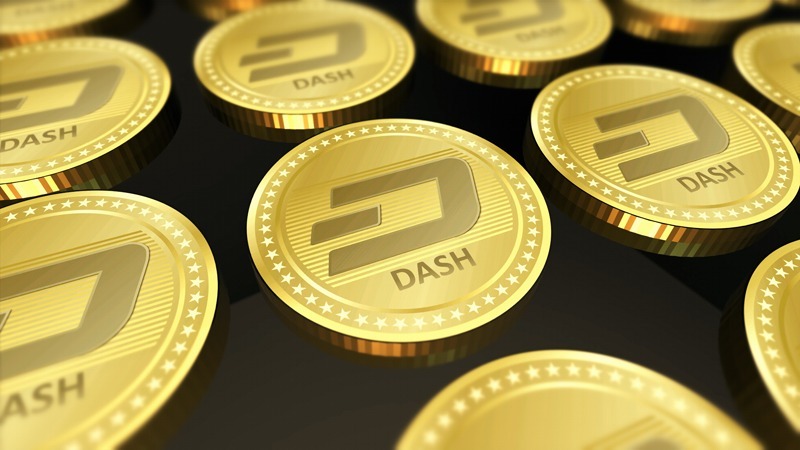 With the implementation of the masternodes technology in DASH, this makes the DASH network very robust and efficient making you have total control of your DASH wallet and also makes it easy to remove hidden charges during the transaction. How do you set up a Masternode? Setting up a masternode and effectively running one requires three key parameters. However, the first one is a key parameter for running the other two. They are; 1000 DASH coins which are used as an investment collateral Virtual Private Server and DASH wallet. Dash also like many cryptocurrencies applies the governance of transaction through a decentralized system referred to as blockchain technology. From the general understanding of mining cryptocurrency whereby a new block is added as a result of solving a difficult task by a miner which is generally agreed by all other miners through a consensus system. This consensus mechanism is called Proof of Work (PoW). But mining a DASH is slightly different from the known conventional way of mining a cryptocurrency. While we call the Consensus mechanism for Bitcoins and others Proof of Work, we call that of DASH Proof of Services (PoSe) because of its masternode services. Now how does this mining take place in DASH? Because of its two-tier system of the network, the second tier is always being powered by these maternodes. So when new blocks are being added to miners blockchain, it splits it in percentages, so that the masternodes can also be serviced which are responsible for services like decentralized governance, Privatized, and InstantSend. It splits the reward as 45% each goes for miner and masternode, and the remaining 10% goes to the budget system network making the entire DASH system efficiently serviced. Though mining a new block is the sole responsibility of a miner, the masternodes has a unique property of accepting or rejecting a new block. Why does this happen? If a miner tries to accept all block percentage rewards, the masternode network will reject adding that node or what we call “orphan the block” hence prevent adding a new block. And also if you try running an old version of the DASH software, it will as well reject adding a block. The mining of these block in dash requires hardware and a software component to effectively mine a DASH. Hardware like CPU, GPU, and AntMiner D3. With the first and second currently facing off, AntMiner 3D is still yet to be available. The best strategy used in dashing mining is to fist start with setting up a good wallet depending on how large the coins you wish to start with. How to buy a DASH? As Instant exchange; This convert one currency to another. But with different limit rate according to the amount to be exchanged. This is advantages because it does not require a login. Exchanges; This is the most common way of buying dash. Either through a centralized system or a decentralized system. Acquiring DASH coins through any of these might require additional changes which might be high or low depending on the exchange system. What makes DASH different from other Cryptocurrencies? Fully decentralized: It is fully decentralized which enables a peer-to-peer network. Speed: Speeding up the transaction to as fast as four seconds compared to all other cryptocurrencies. Security: Because of its unique feature, masternode, the security of funds and coins has been able to improve its network on an animosity in the transaction while others not anonymous but might be pseudonymous which can be tracked. Little investment: With its governance solution in its network, it allows dash owners to create a masternode with as little as 1000 DASH. Because of its self-funding abilities, it has made the entire system self-developed and promoted.